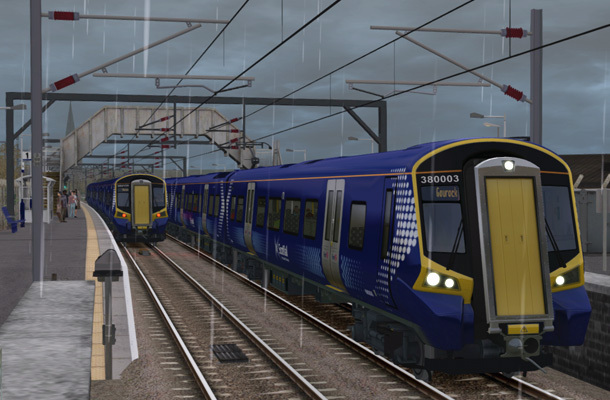 Initially, the trains were used on First ScotRail services in Ayrshire and the Inverclyde region of Scotland and had also been intended for the cancelled Glasgow Airport Rail Link. 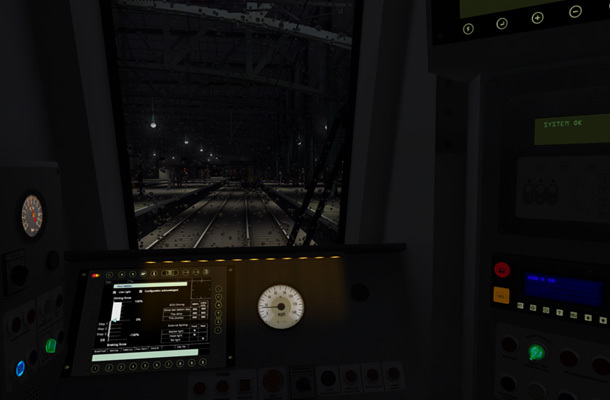 A total of 38 sets were ordered, comprising 22 three-car and 16 four-car units. 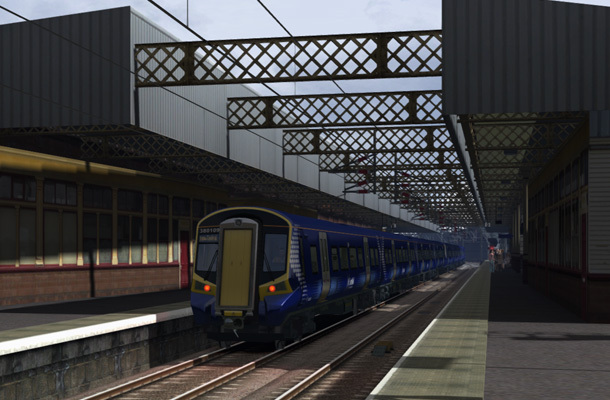 Stations along the Ayrshire Coast Line and Inverclyde Line will undergo platform extension to allow the use of the longer trains. The trains were specified to have full access for the disabled and to have streamlined end corridor connections. 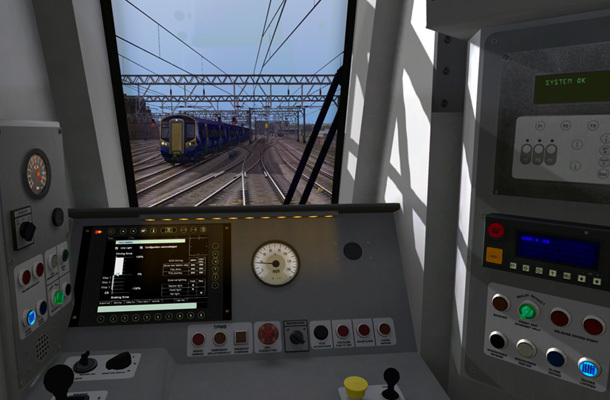 The fleet will be based at Glasgow Shields Road TMD. 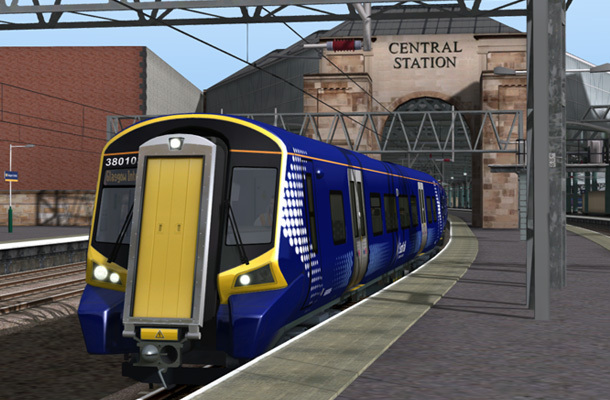 They will replace the current Class 334 and Class 318 previously serving the Ayrshire and Inverclyde routes. 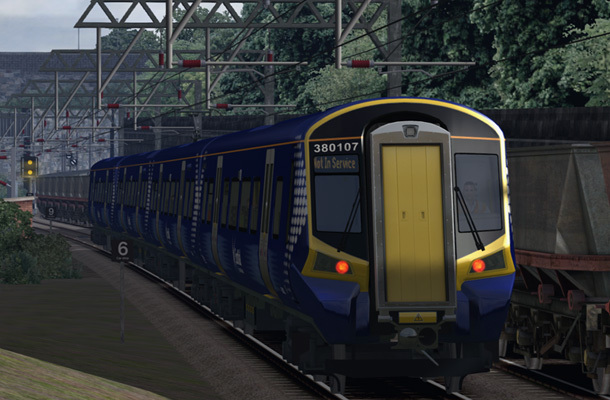 In 2010, the older Class 334 stock will be cascaded onto North Clyde Line services when it is extended via the Airdrie-Bathgate Rail Link to Edinburgh Waverley. The 318s will be cascaded on to the Argyle Line. 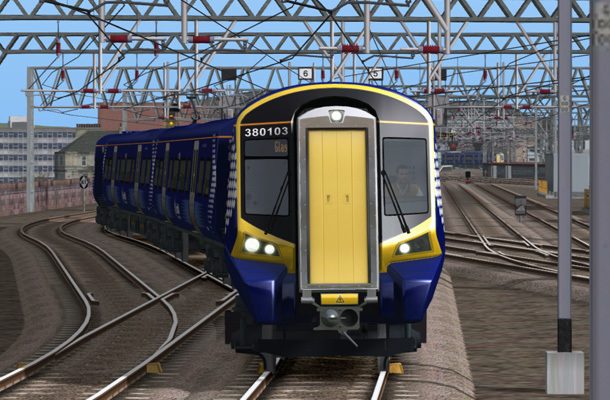 The Class 380s are also to take over from Class 322 on the Edinburgh - North Berwick services as of from March 2011, instead of the Class 334s and Class 318s which were initially planned. 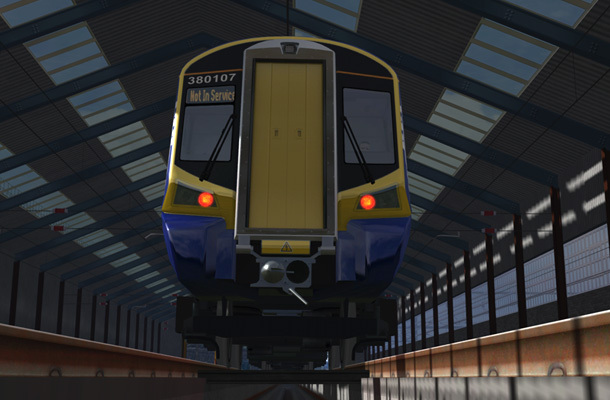 On the unveiling of the first completed vehicle, it was announced that the fleet would be divided into two sub-groups, with the 3-car units classed as 380/0 and the 4-car as 380/1.